Adobe unveiled its vision and strategy to make every experience shoppable by integrating Magento Commerce Cloud into Adobe Experience Cloud, enabling enterprise companies to create highly engaging, personalized shopping experiences. Integration with Adobe Experience Cloud’s content management, personalization and analytics solutions provides an unrivaled offering for enterprises looking to deliver world-class commerce experiences. 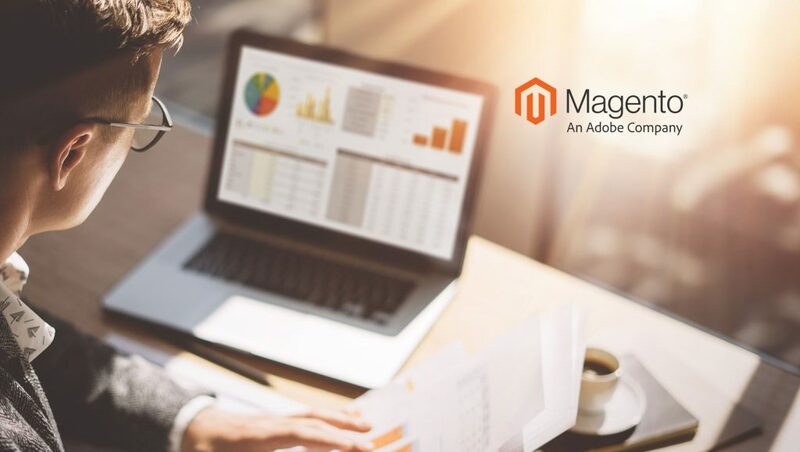 The company also unveiled a major update of the Magento platform to empower small and mid-market merchants to extend the lead in commerce innovation and agility.